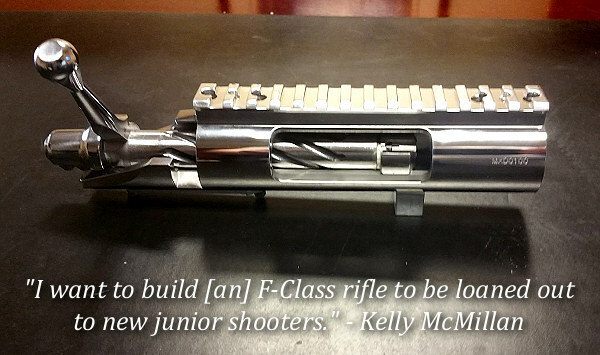 I think it would have been cheaper to build a FTR rifle in 223 or 308. 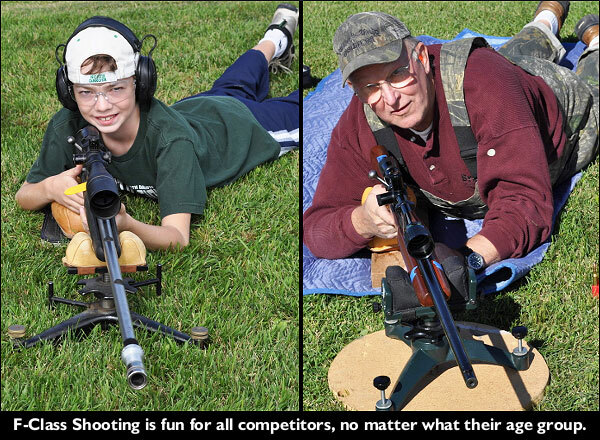 You avoid the cost of a front rest and use a harris bipod instead. Two of the nicest guys in the biz. I enjoy dealing with both of them. Support the ones who support us. This sounds like a Great Project. My Father and I got my son into these great sports. 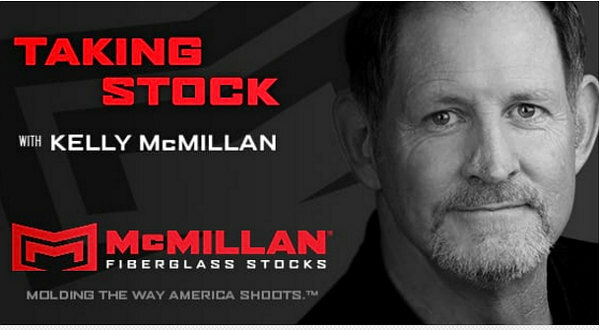 We’ve hosted benchrest schools, and had many sponsors that donated to the students along the way, McMillan and Borden were among them. 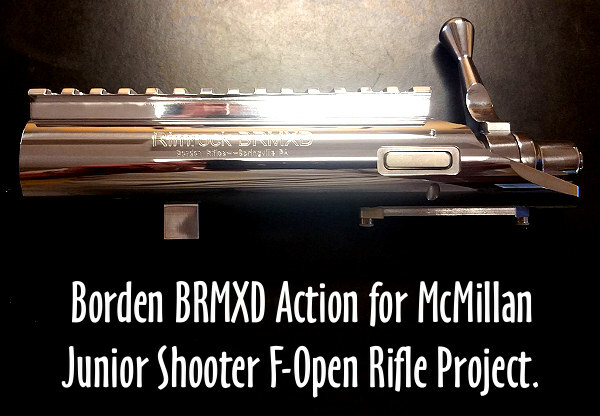 I am donating an Action wrench of my own build for this rifle, I’ve sold many through this website. It’s one way to pay it forward. Thanks for initiating this Kelly.